Adam Jones: SHOULD WE HAVE A MINIMUM PRICE ON ALCOHOL? 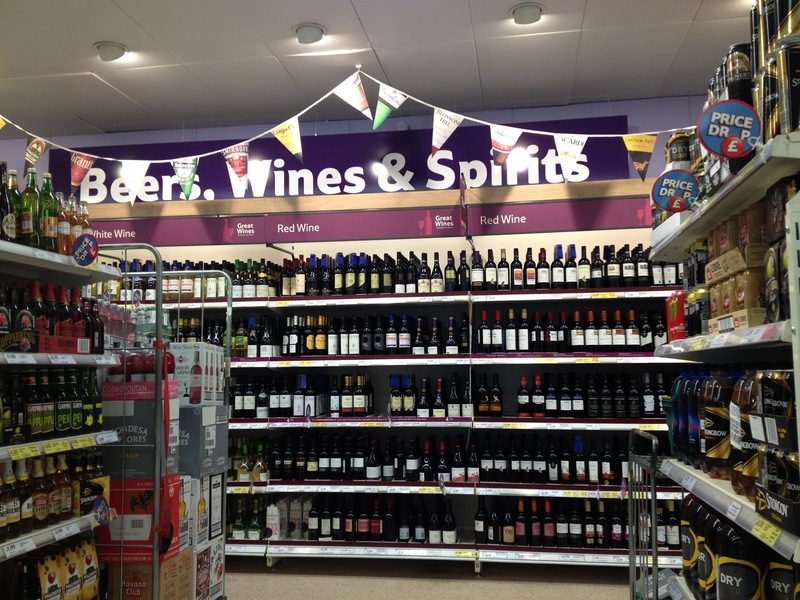 SHOULD WE HAVE A MINIMUM PRICE ON ALCOHOL? You’ll probably have seen in the news recently that the Government is considering imposing a minimum price on alcohol in an attempt to combat the abhorrent drinking culture in the UK. But is that really the right way to go about it? The plans under consideration would expect to see 2,000 fewer deaths and 66,000 fewer hospital admissions after 10 years, as well as reducing alcohol-related crime levels. It all sounds very promising, and the moderate drinker would barely notice a difference. But for me it feels like a missed opportunity. For the last few years pubs have been closing at an alarming rate. Places which were once the heart of communities around the country now stand empty. So instead of imposing a minimum price on alcohol, the government should look at helping local pubs. One of the biggest factors contributing to the closing of pubs is supermarkets, which sell alcohol incredibly cheaply 24/7. Not only does that encourage people to buy in large quantities, it also encourages people to drink at home - something which can lead to further problems. 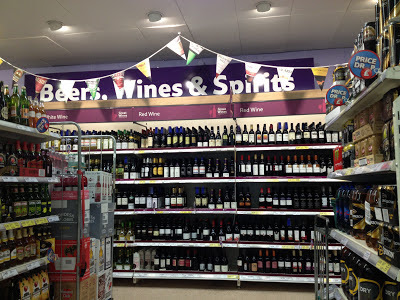 Personally, I think the Government should force supermarkets to increase the price of alcohol as well as limit the time they’re allowed to sell it, making local pubs a more appealing option. 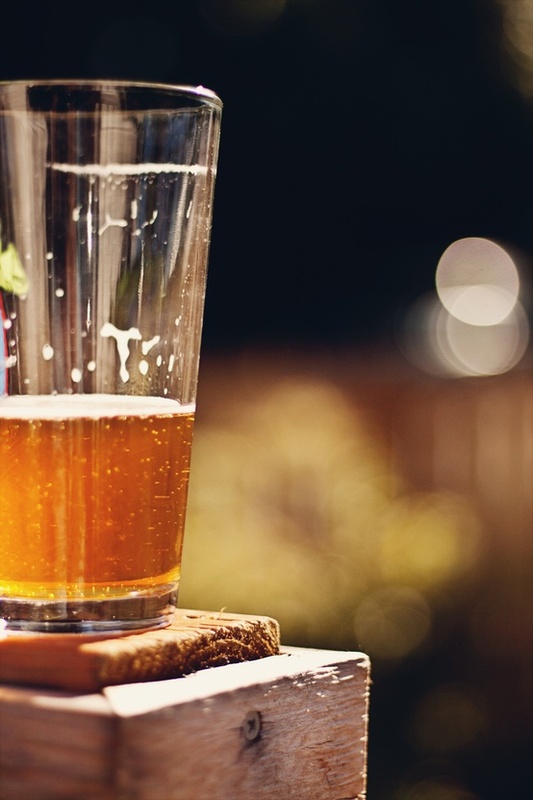 This wouldn’t only benefit local economies, but it would also go some way to combating the problem of binge drinking as responsible landlords would be able to keep an eye on the people in their pubs, instilling a culture of responsible drinking. So, at the same time as tackling binge drinking and its associated problems, we would also be reinstating establishments which once stood at the hearts of our communities, bringing people together, making drinking something special once again, and benefitting local economies.